La Femme International Film Festival and festival sponsor ELEVEN ARTS Anime Studio will hold a special screening of the award-winning anime feature "Maquia: When the Promised Flower Blooms," October 12 at 6 p.m., and a competition screening of "Liz and the Blue Bird," October 14 at noon. Both screenings will be at the Regal Theater Stadium 14 at LA Live. 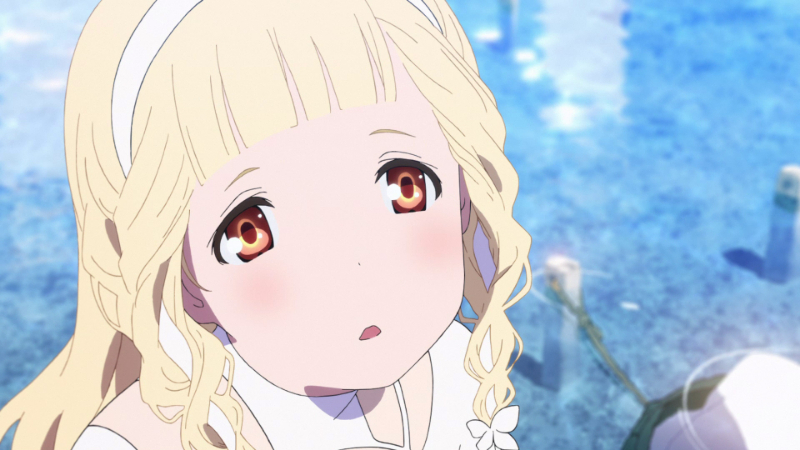 "Maquia: When the Promised Flower Blooms" is the directorial debut of renowned screenwriter Mari Okada. The film dives into the dilemmas of motherhood, adolescence, femininity, and leadership. Okada wraps all these poignant themes into a sweeping epic with well-developed characters, emotional gravitas, stunning visuals, and an exhilarating score by composer Kenji Kawai (Ghost in the Shell). The film, hot off its initial February release, quickly made its way across the globe to premiere at the Glasgow Film Festival, where it captivated audiences. 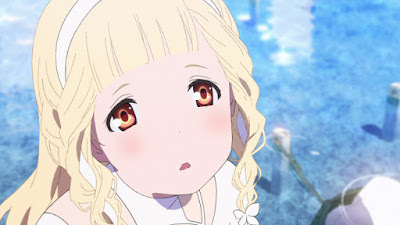 "Maquia: When the Promised Flower Blooms" also won the Best Animated Film Award at Shanghai International Film Festival. An Official Selection of the festival, "Liz and the Blue Bird" is a coming-of-age story from Naoko Yamada, the director of "A Silent Voice." ELEVEN ARTS Anime Studio has set November 9th, 2018, as the theatrical release for the film. The film made its premiere at Anime Expo in the US and will screen with the original Japanese dialogue and English subtitles. "We could not be prouder to have these two incredibly powerful titles screen at the LA Femme. Director Mari Okada and director Naoko Yamada are incredible women whose work continues to shape the anime industry. We are honored to be bringing the films to this festival and to the broader North American audience,” Ko Mori, President and CEO of ELEVEN ARTS Anime Studio, said. ELEVEN ARTS Anime Studio is a Los Angeles-based distribution company known for bringing high-quality Japanese anime to North America. ELEVEN ARTS’ anime titles include "​Girls Und Panzer Der Film," "Yo-Kai Watch: The Movie," "Digimon Adventure Tri. Chapter 1: Reunion," the Evangelion franchise​, "The Last: Naruto the Movie," "Boruto: Naruto the Movie," "The Anthem of the Heart," "Sailor Moon R: The Movie," "Yu-Gi-Oh! : The Dark Side of Dimensions," "Sword Art Online: The Movie -Ordinal Scale-," "Lupin III: The Castle of Cagliostro," "A Silent Voice," "Magical Girl Lyrical Nanoha: Reflection," "Haikara-San: Here Comes Miss Modern" and most recently "Maquia: When The Promised Flower Blooms." "Maquia: When the Promised Flower Blooms" screens on October 12 at 6 p.m. and "Liz and the Blue Bird" screens on October 14 at noon, at the Regal Theater Stadium 14 at LA Live, 1000 W. Olympic Blvd., Los Angeles.